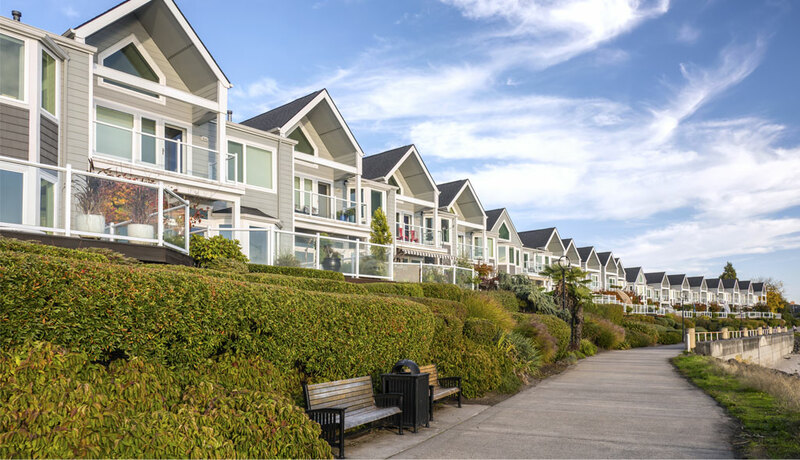 Whether you need a property Manager for an apartment building, condominium, townhouse, or a Single Family House, we're here to help you every step of the way. Doud Realty Services, Inc. has been around since 2012, and been expanding with word of mouth ever since. We have invested in advanced technology systems so we can provide you with the best service and manage your properties efficiently and effectively. We have chosen a completely online property management and accounting software that allows us your manager and you the owner to have all the information about your property at your fingertips. We can quickly and professionally advertise your properties on our Web site, Craigslist, and we have partnered with another company which has special lockboxes which give controlled access to potential tenants on demand. We believe in preventive maintenance services for rental property. Our team can either provide owners with contractors for repairs, or you can even do you own repairs. We provide timely Legal Proceedings (if necessary), Five day notices, unlawful detainers, court proceedings and evictions at a reduced rate to you. We also provide positive and negative credit reporting to Experian Rent Bureau. Norfolk (/ˈnɔrfʉk/ nor-fək, local /ˈnɒfʊk/ nof-uuk) is an independent city in the Commonwealth of Virginia, United States of America. At the 2010 census, the population was 242,803; in 2013, the population was estimated to be 246,392 making it the second-most populous city in Virginia, behind neighboring Virginia Beach. The city has a long history as a strategic military and transportation point. The largest Navy base in the world, Naval Station Norfolk, is located in Norfolk along with one of NATO's two Strategic Command headquarters. The city also has the corporate headquarters of Norfolk Southern Railway, one of North America's principal Class I railroads, and Maersk Line, Limited, who manages the world's largest fleet of US-flag vessels. As the city is bordered by multiple bodies of water, Norfolk has many miles of riverfront and bayfront property, including beaches on the Chesapeake Bay. It is linked to its neighbors by an extensive network of Interstate highways, bridges, tunnels, and three bridge-tunnel complexes—the only bridge-tunnels in the United States.